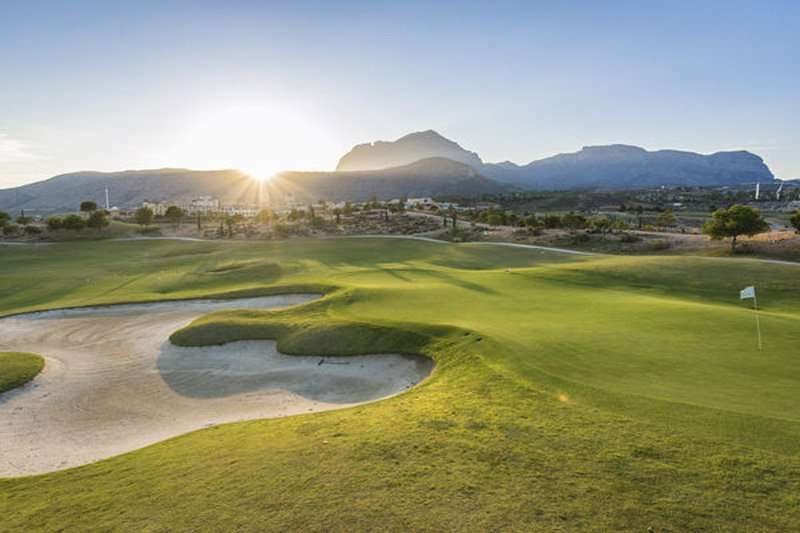 Located just a twenty-minute drive away from Alicante and with an excellent range of facilities, the Melia Villaitana Hotel is a fantastic choice for a luxury golf holiday in Spain. 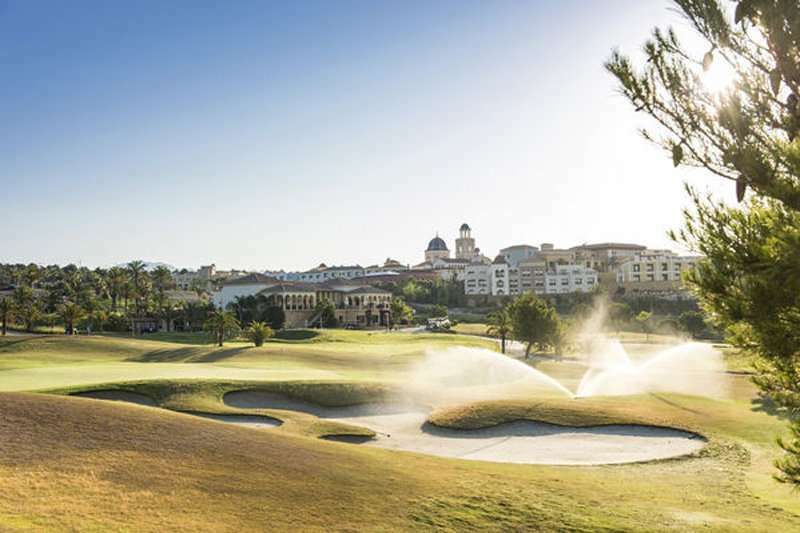 This four-star hotel comprises of a Mediterranean village nestled in between two fantastic Nicklaus Design golf courses, the Villaitana Levante and the Villaitana Poniente. Due to its fantastic hillside location, the Hotel Melia Villaitana boasts stunning sweeping coastal views of the Gran Bahía Bay throughout. 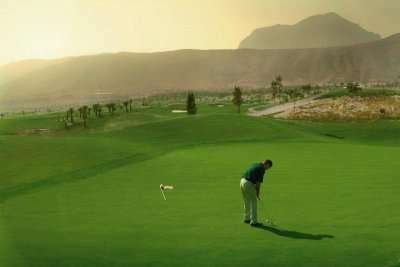 The beach is just five kilometres away from the hotel and the Benidorm resort centre is just ten minutes away by car. At the Hotel Melia Villaitana, guests can enjoy the best of both worlds set back from all the hustle and bustle of the resort centre with two fantastic golf courses just next door. 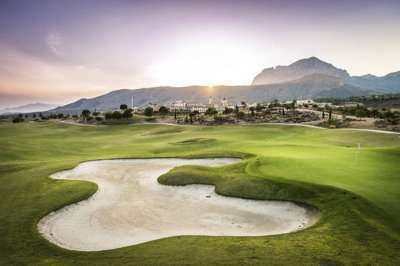 Benidorm is home to a wide range of bars, restaurants and shops to suit every taste and every budget. 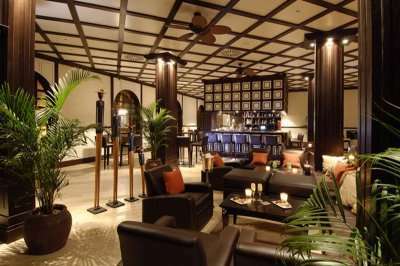 It is also well-known for its vibrant nightlife comprising of many clubs and bars. 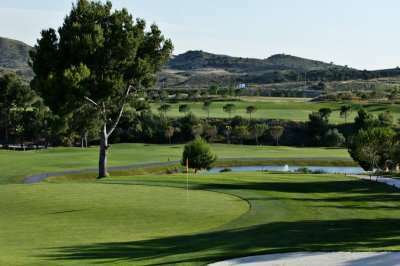 The Hotel Melia Villaitana is a well-known favourite amongst golfers due to its prime location nestled in between the Villaitana Levante and the Villaitana Poniente golf courses. 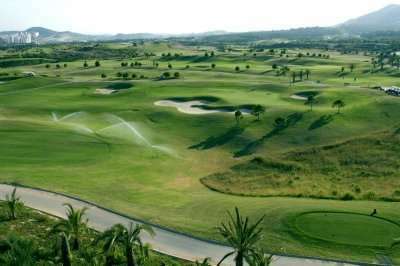 These two golf courses are widely considered to be among the best in the Costa Blanca region which is typical of Nicklaus Design courses. 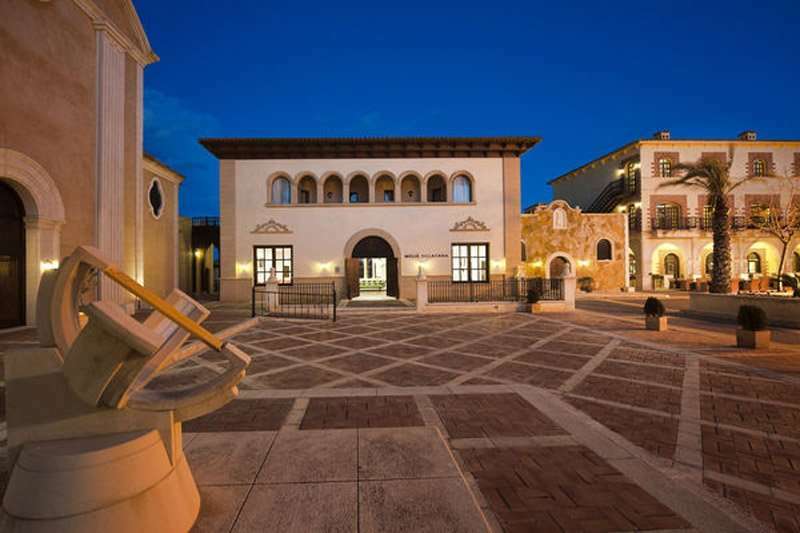 The Hotel Melia Villaintana comprises of twenty-five separate buildings and unique plazas to create a traditional Mediterranean ambience for the hotel. 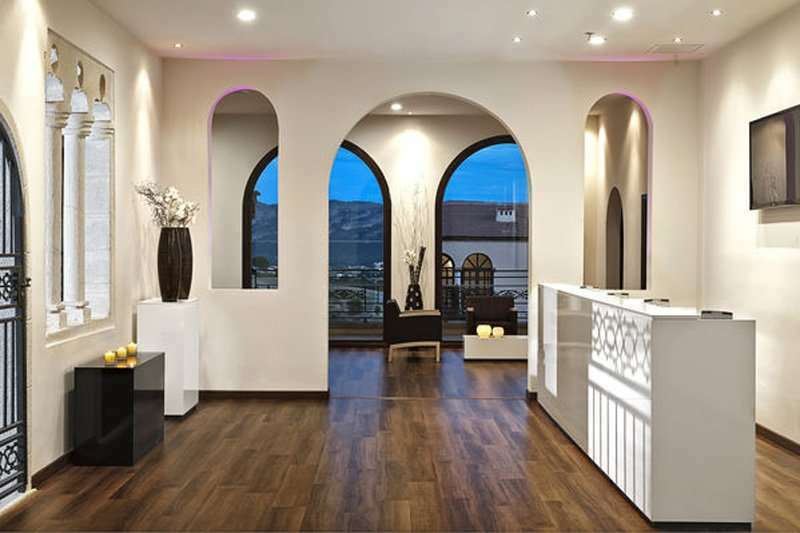 This is a large hotel with 455 guest rooms, all of which are tastefully decorated and well-equipped to ensure you have a wonderfully relaxing stay. 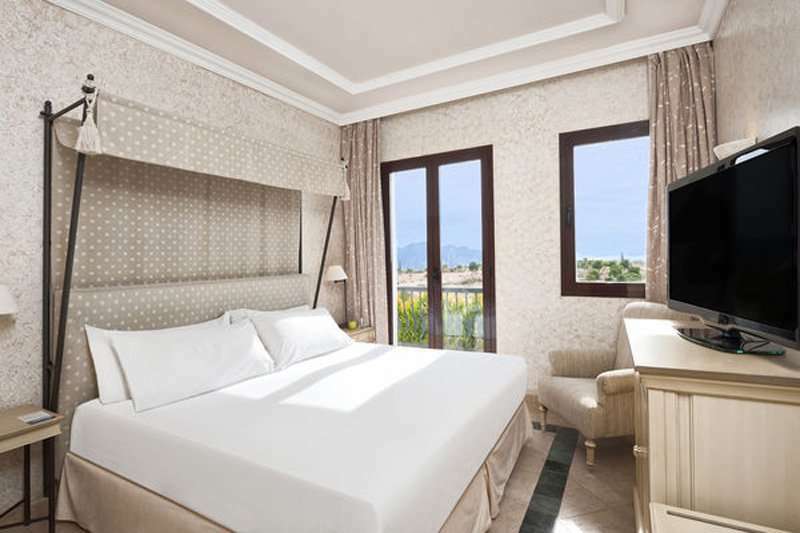 All of the guest rooms come with a spacious balcony or terrace so that the hotel’s stunning coastal setting can be made the most of. They are also equipped with air conditioning, a flat screen television and Wi-Fi access. 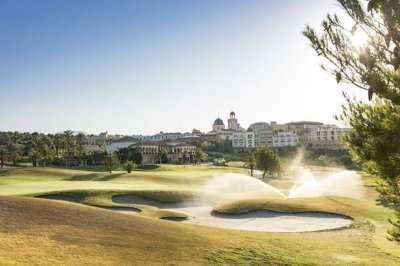 All guests will never find themselves short of things to do in the Hotel Melia Villaitana with its fantastic leisure facilities. 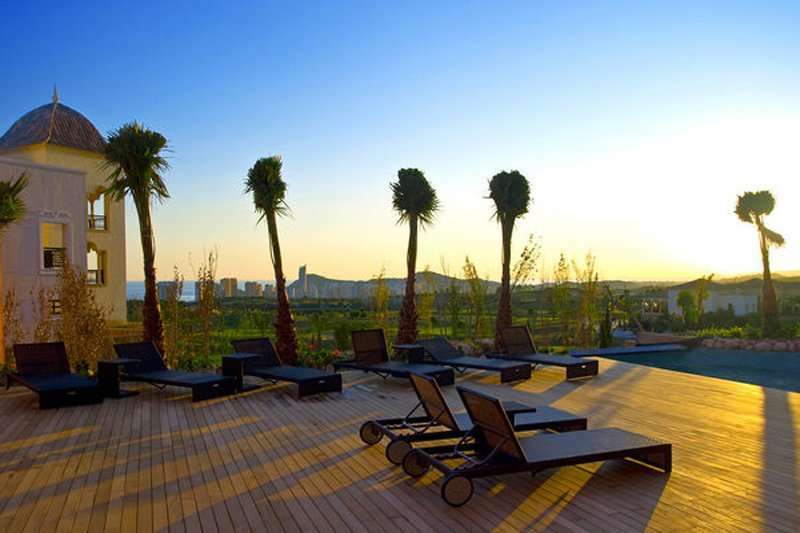 Sun worshippers can head to either of the two outdoor swimming pools; a lagoon-shaped pool or another based in the artificial beach area. 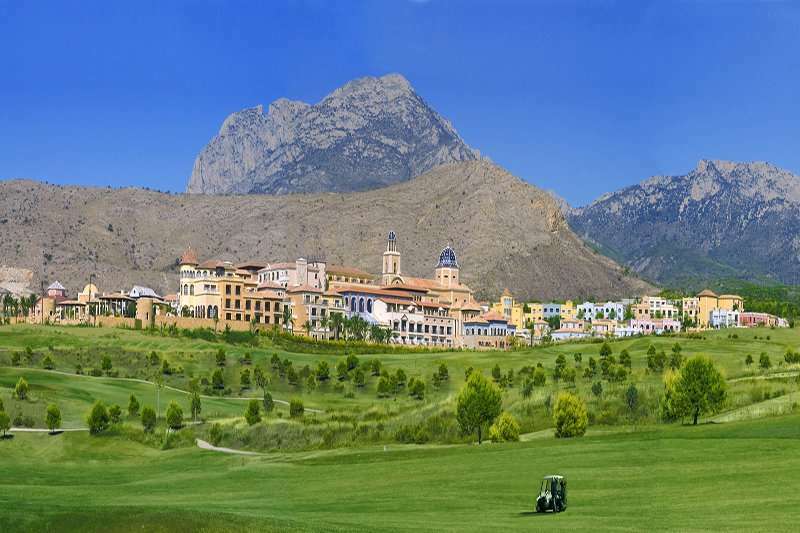 At the Hotel Melia Villaitana, guests will not struggle to stay active with private tennis and padel tennis courts. The hotel is also home to an excellent spa facility comprising of an indoor pool, a sauna, a fitness centre and a Turkish bath as well as wide range of body and facial treatments. During the high season, the hotel also runs an evening entertainment programme as well as a kids’ club. 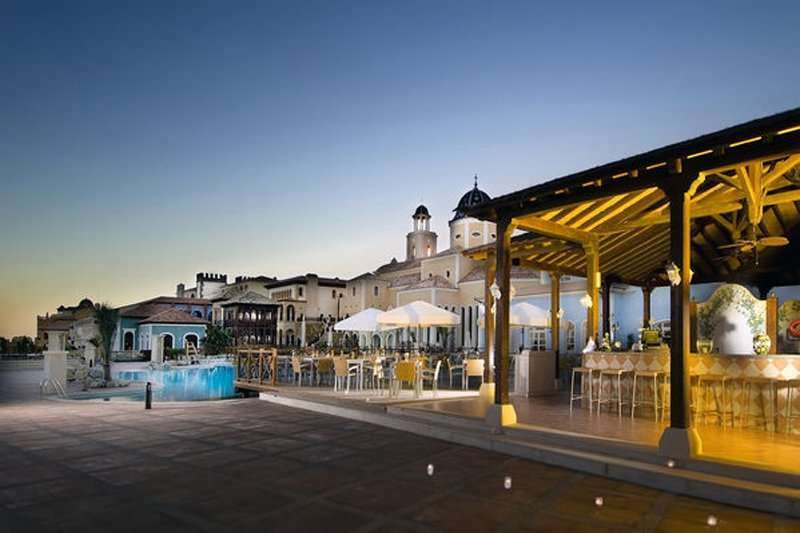 Guests at the Hotel Melia Villaitana can choose from between four restaurants including a buffet restaurant, an Italian restaurant, an authentic Spanish tapas bar and a Mediterranean restaurant with a terrace. There is also a jazz bar and a Mexican bar serving an excellent range of snacks and alcoholic drinks.